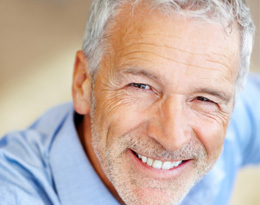 Do you have the beautiful smile you desire? Maybe you don't because you didn't want to get braces and have a mouthful of metal. Maybe you are just too busy to make an appointment. 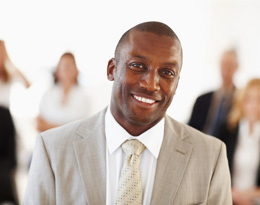 Whatever your reason, SmileSesame App will determine if you are a candidate for Invisible Braces in a quick and easy process. 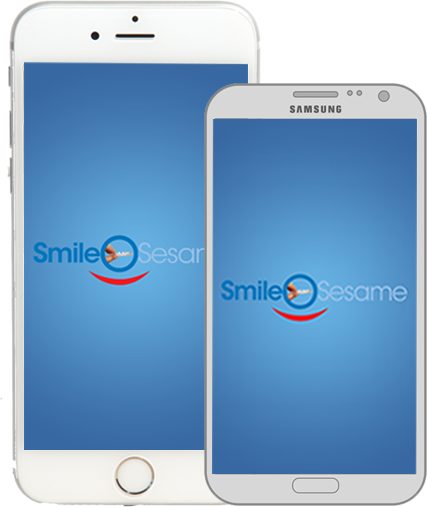 Download the SmileSesame App from iTunesApp store or Google Play, take three pictures of your teeth or a video and submit them through the app to get your free professional consultation. 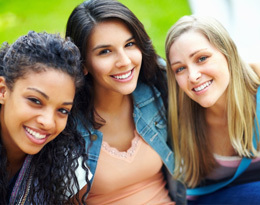 Connect here with Invisible Braces Orthodontists in your neighborhood that can set up your treatment plan and get you that beautiful, confident smile that you desire.